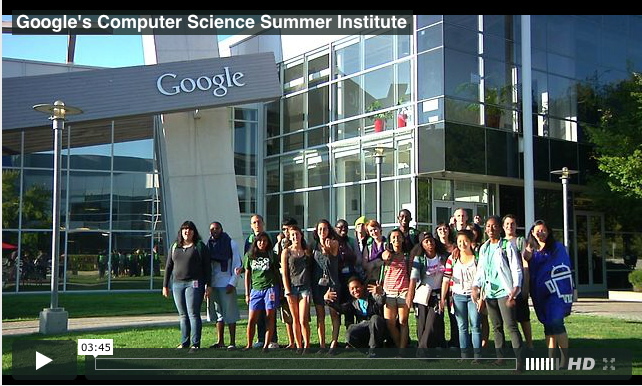 This is a recruitment video I produced for Google's Computer Science Summer Institute (CSSI), a 3-week summer program for rising college freshman who are interested in Computer Science. It targets underrepresented students in CS from all over the country and hosts them at Google where they learn programming languages, build applications, and interact with Google employees. This video is part of Google's recruitment efforts to introduce students to the program and encourage them to apply. This is the centerpiece video for a fundraising campaign that combined direct mail with crowdfunding to raise over $124,000 for the UCSF Helen Diller Family Comprehensive Cancer Center's annual fund, 248% of it's $50,000 goal! The Cancer Center combines basic science, clinical research, epidemiology/cancer control and patient care from throughout the University of California, San Francisco system. A promo for Bay Area Video Coalition's (BAVC) Gig Union initiative, which builds meaningful networks among creative and media freelancers and employers. 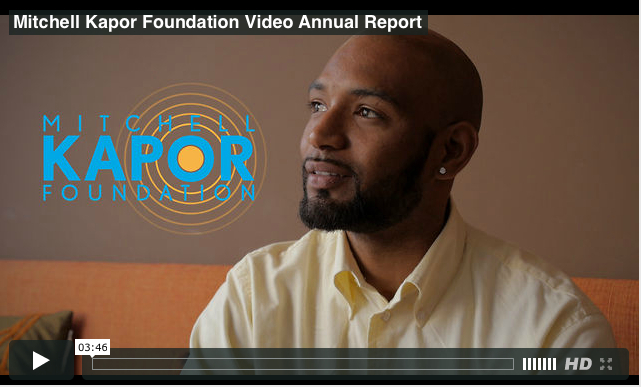 This is a video annual report for Mitchell Kapor Foundation, which highlights some of the accomplishments of the Foundation and its grantees. The Foundation is part of the Kapor Center, whose working mission is to relentlessly pursue creative strategies that will leverage tech for positive social impact in underrepresented communities, primarily focusing on closing academic, political, health, and economic gaps. 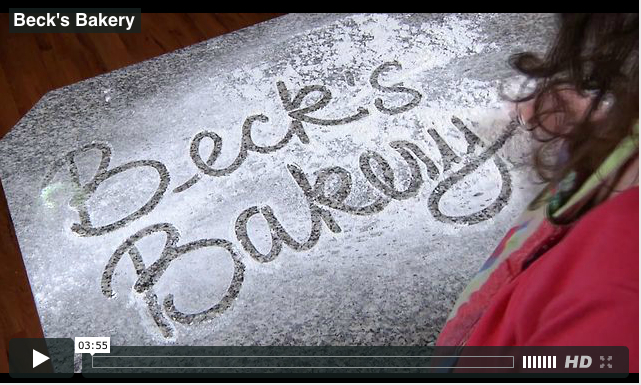 This video I produced as part of a fundraising campaign for Beck's Bakery, a sustainable start-up small business in Arcata, CA. It has been used not only to interest investors and promote the bakery but also as the centerpiece of a successful Kickstarter campaign that raised 115% of its goal. I produced this video for One Warm Coat, an organization that facilitates and supports coat drives nationwide to give warm coats to people in need. There was an extremely short timeline for this project to be screened in front of 500 Burlington Coat Factory senior managers and used as a marketing tool for One Warm Coat to tell the story of the org and connect participants to coat recipients. Invest in Hope. Invest in Employment. This Kapor Creative project is a promotional video for REDF (The Roberts Enterprise Development Fund). REDF wanted tell the story of their organization using more of a commercial style based on a concept and script, as opposed to a documentary style which is based on interviews and b-roll images. REDF is a venture philanthropy organization that invests in nonprofit-run businesses called ‘social enterprises’ that help people who have the greatest barriers to employment get jobs. I believe in making positive change, and have over 11 years of professional experience helping mission-driven organizations strategically use video to amplify their voice, educate at scale, and have massive social impact. I consult with organizations to determine how video can be strategically used to overcome challenges, grow your business, educate, and further the good work you're doing. In addition to video strategy consulting, my team and I are skilled in all aspects of video production and post-production, and can see your projects through from concept creation to filming, editing, and delivery. We are versed in many different styles of video from online courses to marketing/promotional, fundraising, impact stories, trainings, and more. Please read more to learn how we can work together to use video as a tool to bring your stories to life and grow your impact. "Our video is fantastic, but I have to say that the true highlight of working with Eric was the process he took us through to get to the end product. He asks the right questions, knows how to plan, knows when decisions need to be made, and facilitates the entire process skillfully... He helped us define the story we wanted to tell and knew exactly how to prepare for and structure our interviews to authentically elicit the messages we wanted. Eric helped me learn as we went, making the work even more valuable."